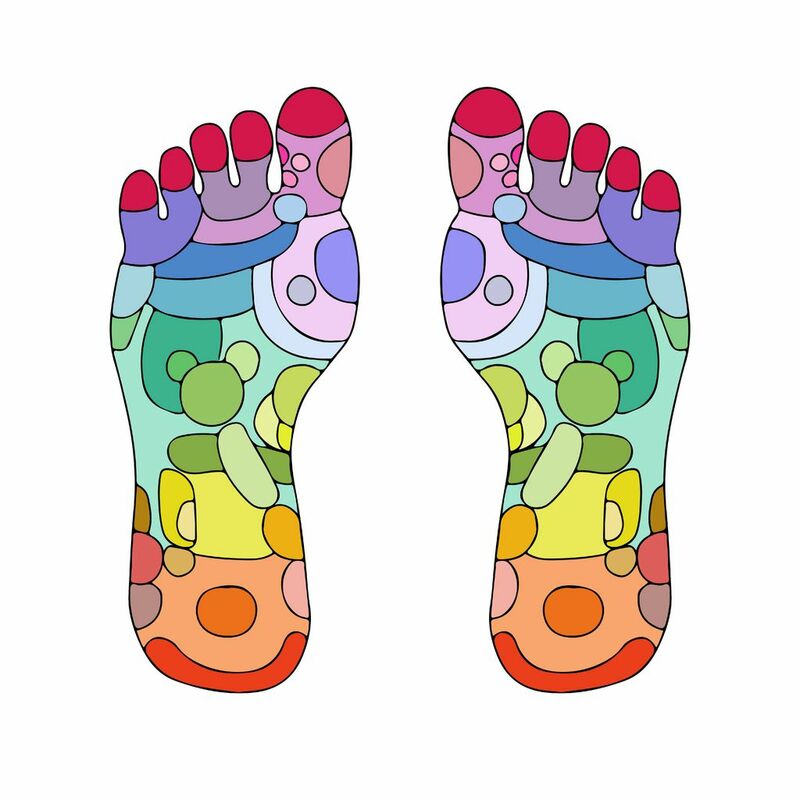 Reflexology is usually given through the gentle pressure of reflexes on the feet. Reflexes on the feet (and hands) relate to different areas of the body and the therapist uses their own fingers and thumbs to work these reflexes to help bring about well-being. The application and effect of the therapy is unique to each person, with most finding it deeply relaxing. The same effects can be achieved by working the reflexes on the hands. This is particularly useful when there is an injury to the leg/ankle/foot, as the reflexes of the corresponding hand can be treated. ​Hand reflexology can be given as a full treatment, or added to a foot reflexology treatment for even deeper relaxation and therapeutic effect.